listitmexico.com FREE Classified Web Ads! 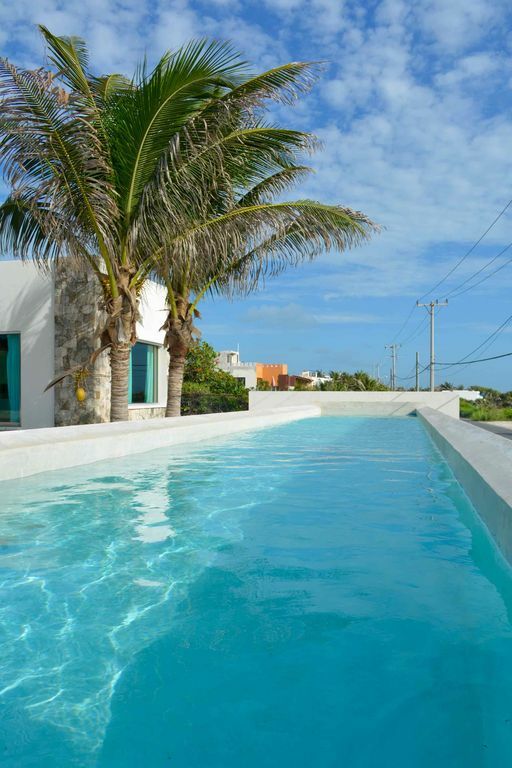 Maybe you need multiple outlets to sell your property in Mexico, well we've got two avenues for you to choose. Just click on the link on the right and it will take you to our FREE Classifieds where you can build your own FREE, Full Page, Photo Ad! or click Here for more information about obtaining a paid REURLS.com Website. With our FREE Classifieds you'll also receive a FREE Web Address that you can use on business cards, flyers or other advertising and marketing materials. Our Company has an opportunity available to qualified individuals or companies in 15 international countries. We are looking for joint-venture partners that can represent the Listit brand in his or her area. If you feel that you have what it takes to partner with us, please send us an email from our contact page. Together we can make the Listit sites the #1 place to go for buying or selling real estate in the world! Watch Video...Coming Soon! The new owners have completely transformed Casa de Musica into a romantic unique, charming and private house located on Punta Sur with incredible ocean views. High-end furnishings with a boho chic feel, Casa de Musica offers you the chance to fully kick back and relax island style. The air conditioned main building provides an open seating area with an oversized sofa, TV and wifi that steps down to a large bedroom with a king size bed. The views of the ocean from here are stunning.